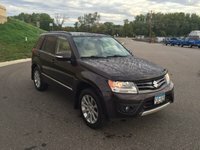 2013 Suzuki Grand Vitara How our users rated the 2013 Suzuki Grand Vitara. 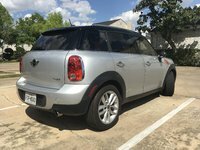 2013 MINI Countryman How our users rated the 2013 MINI Countryman. 2013 Subaru XV Crosstrek How our users rated the 2013 Subaru XV Crosstrek. 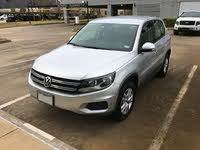 2013 Volkswagen Tiguan How our users rated the 2013 Volkswagen Tiguan. 2013 Mazda CX-5 How our users rated the 2013 Mazda CX-5. 2013 Mitsubishi Outlander Sport How our users rated the 2013 Mitsubishi Outlander Sport. 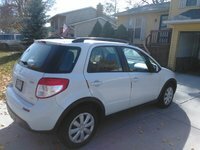 2013 Subaru Forester How our users rated the 2013 Subaru Forester. 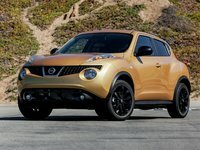 2013 Nissan Juke How our users rated the 2013 Nissan Juke. 2013 Buick Encore How our users rated the 2013 Buick Encore. 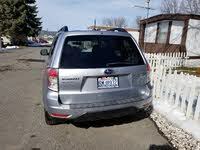 2013 Toyota RAV4 How our users rated the 2013 Toyota RAV4. 2013 Jeep Patriot How our users rated the 2013 Jeep Patriot. 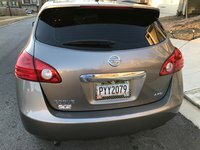 2013 Hyundai Tucson How our users rated the 2013 Hyundai Tucson. 2013 Jeep Compass How our users rated the 2013 Jeep Compass. 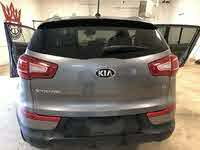 2013 Kia Sportage How our users rated the 2013 Kia Sportage. 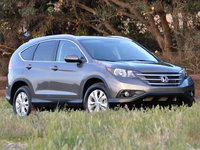 2013 Honda CR-V How our users rated the 2013 Honda CR-V.
2013 Nissan Rogue How our users rated the 2013 Nissan Rogue. 2013 Ford Escape How our users rated the 2013 Ford Escape. 2013 Jeep Wrangler How our users rated the 2013 Jeep Wrangler.